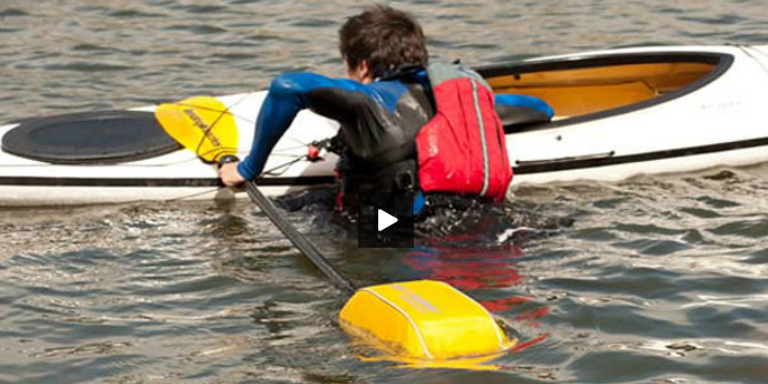 This page outlines the minimum safety equipment requirements for non-motorised kayaks, canoes and rowing boats operating both under and over 2nm from shore, as well as other safety equipment we highly recommend you carry. If your paddle craft is fitted with an engine of any size, refer to the requirements of powered vessels. 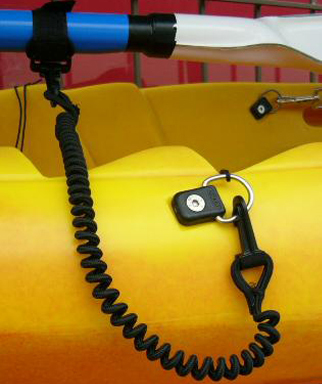 Inflatable paddle floats are low-cost, lightweight and can greatly assist in self rescue. It slips onto one end of your paddle and is then inflated. Once the float is inflated, the other end of the paddle is slid under your deck grab lines and the paddle float acts as an outrigger, stabilising the kayak while you climb back in and then bail out water. 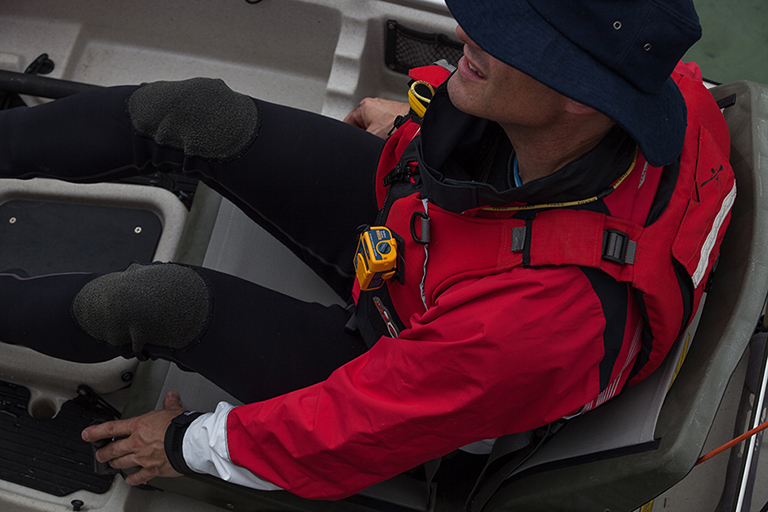 If you are paddling less that 2nm from shore, it's a good idea to carry a personal locator beacon (PLB) so you can raise the alarm in an emergency. To be found more quickly be sure to select a beacon that has GPS. Note that an emergency position indicating radio beacon (EPIRB) is required when paddling more than 2nm from shore. These have a visibility range of 10km, are designed for use at night but can also be seen during the day. They must comply with Australian Standard AS 2092 "Pyrotechnic marine distress flares and signals for pleasure craft". 406M Hz EPIRB only. Must be registered with Australian Maritime Safety Authority and comply with Australian and New Zealand standards.